All types of Mini (including the modern BMW) are invited to this annual event, so expect displays in all areas of the Museum site. 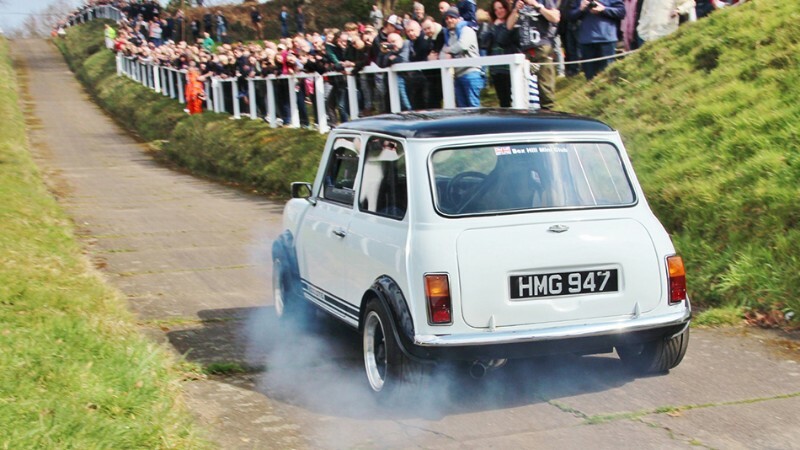 From the oldest to the newest, this year’s event will see some of the earliest examples nestling among hundreds of Minis and their variations including vans and pickups. As always Test Hill will be in action (subject to weather). Normal Museum admission charges apply.